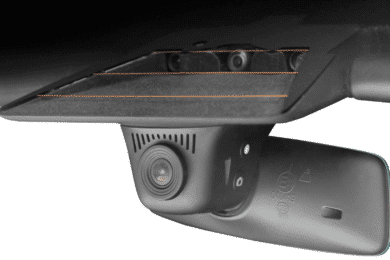 View cart “Dashcam for Model X AP2” has been added to your cart. Become a reseller or affiliate! You've switched the language and there are items in the cart. If you keep the English (USD) language, the cart will be emptied and you will have to add the items again to the cart.